Hi, Thanks for this photo, i'm going to use it as a placeholder image for a website template. I'm a teacher looking for photos to share with young children about patterns. 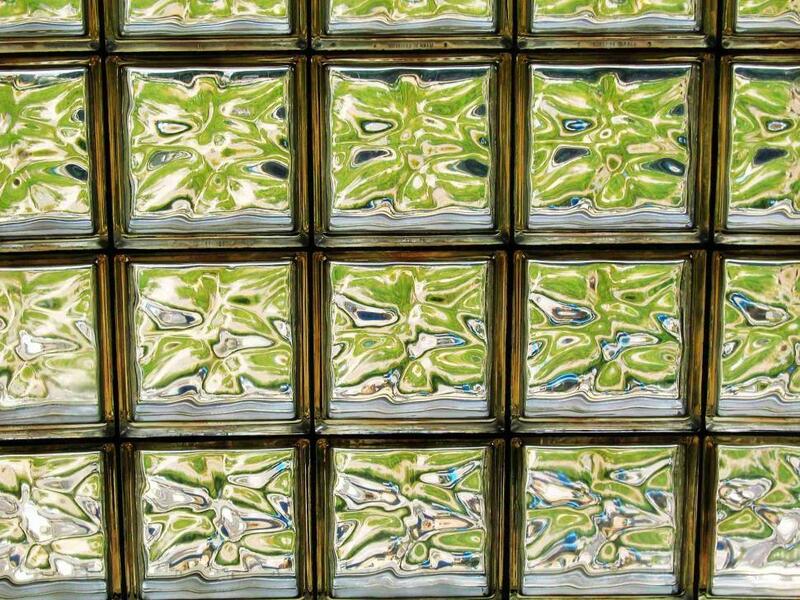 The glass blocks are a nice grid pattern. Thanks.